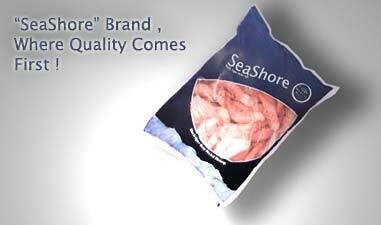 We are a Bangladeshi processor and packer of Shrimps and fish. Our plants in Chittagong are HACCP, EU and FDA approved. Our "Seashore" brand is renowned for its quality. Take your time to visit our products and feel free to contact us for queries. Copyright 2005 www.seashorebd.com. All Rights Reserved.